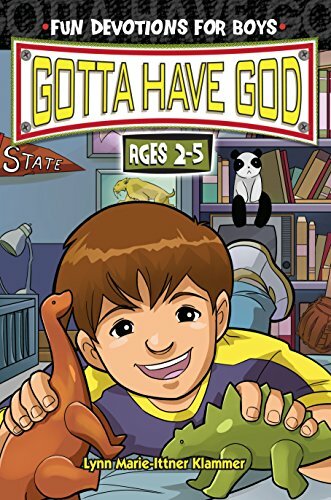 This fully-illustrated boys devotional from RoseKidz helps boys ages 2-5 know how to rely on God as they learn more about the Bible and themselves. Volume 1 features over 100 devotions, cool stories, Bible activities, challenging puzzles, mind-bending mazes, and more! You want to start training up your little guy in the ways of the Lord but how? 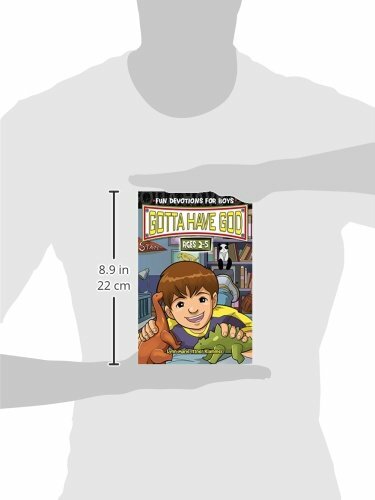 Enjoy having this boys’ devotional packed with amazing stories, age-appropriate questions, and interactive activities. These specially-designed kids devotions are sure to capture (and keep) your little guy’s attention as he learns the ways of Christ. Exploring everything from obedience to honesty, each devotion will help him gain an understanding of God’s work in his life. Includes an age-appropriate activity, puzzle, maze, or reflection questions after each devotion.